Ever wondered why your cat doesn’t share your appreciation for Sam Smith or doesn’t dance along to Taylor Swift with you? 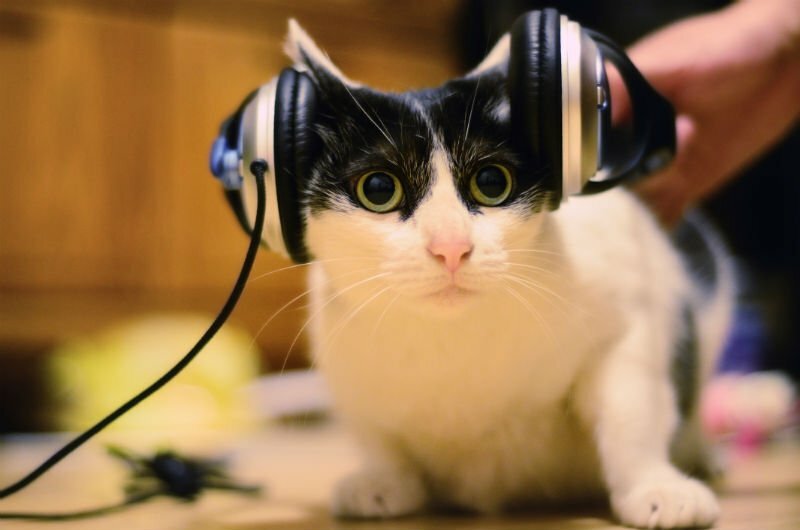 According to new research, it’s because while cats do enjoy music, they don’t enjoy human music. 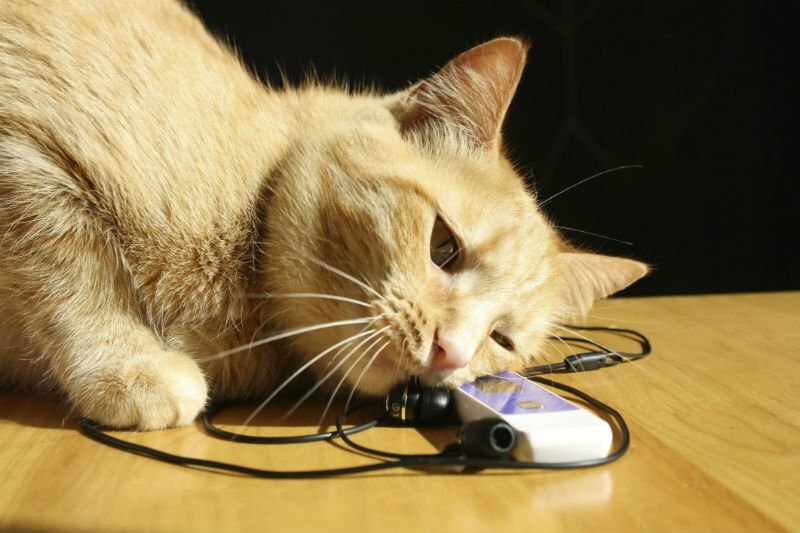 A study published in the journal Applied Animal Behaviour Science believes that for our feline friends to enjoy music, it has to be species-specific music. To test their theory, the researchers went to musician David Teie to compose songs that would fit into those parameters. This lead to the tracks ‘Cozmo’s Air’ and ‘Spooks Ditty’. They played the music to 47 different domestic cats and compared the felines’ reactions to two human songs: Bach’s ‘Air on a G String’ and Gabriel Fauré’s ‘Elgie’. They found that the cats showed a “significant preference for and interest in” the cat-appropriate music, compared to the two human pieces that they played, which they didn’t respond to at all. The study also found that a better reaction was given by younger or older cats, rather than middle-aged felines. They added that the results “suggest novel and more appropriate ways for using music auditory enrichment for nonhuman animals”. To be honest, we’re mainly hoping we’re going to see a host of musicians releasing cat-friendly albums, perhaps Meowley Cyrus?